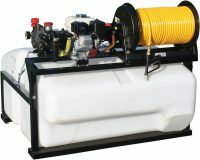 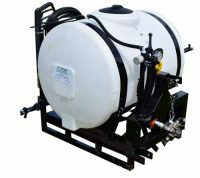 Contree specializes in building professional sprayers for all types of applications, from small termite sprayers to our large deicer sprayers. 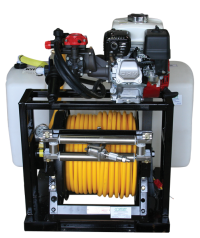 We have over 50+ years of experience designing, building, and installing spraying equipment. 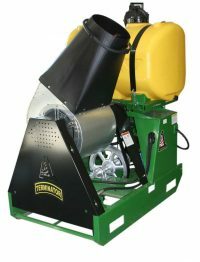 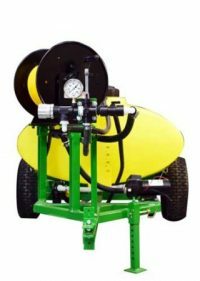 Call or email our sales staff for your custom sprayer quote.